Our team have sought out the very best UK suppliers to make and manufacture our scrummy collections. 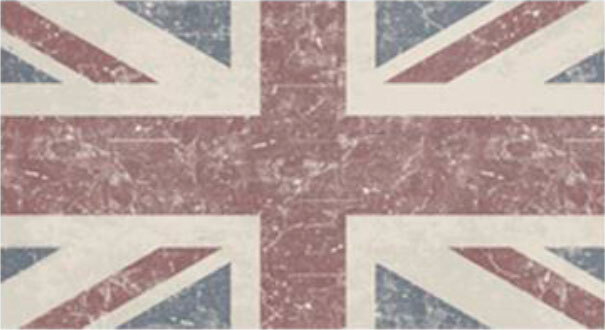 Please have a good rummage through our site and choose from our range of proudly made in Britain items. Some of our items are in stock and others are made to order by local craftsmen and women who have shown us you really can buy beautiful & British without costing a king’s ransom! Drop us an email and we will do our best to help develop something for you. We know that sometimes the best ideas are those that come from the discerning customer! And we will try and help!